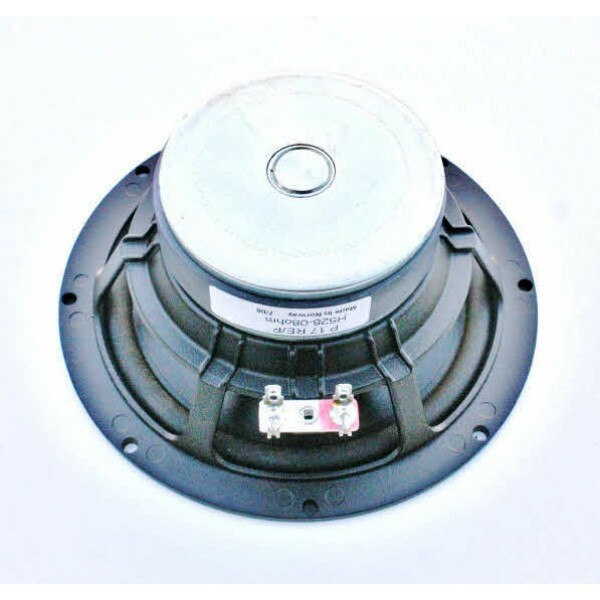 Seas P17RE/P H0528-08 Woofer. £32.70 excl. VAT. 8 Ohms. 170mm Chassis. 6.5" polyprop. cone, High Loss rubber surround, Phase Plug, smooth response. 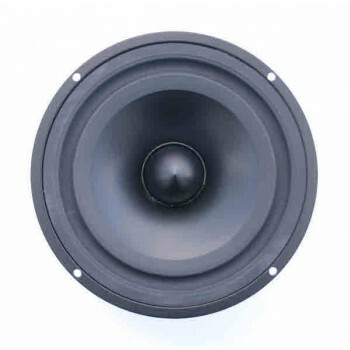 Seas P17RE/P H0528-08 Woofer is a high power Seas Woofer with a 6.5" polypropylene cone, Phase Plug and High Loss Rubber Surround giving a very smooth and extended response.